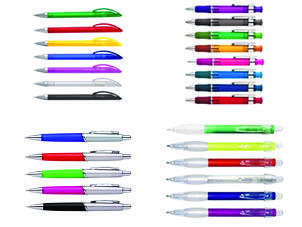 Pens are usually used for writing. Today, businesses can use it for marketing. When thinking of pens and pencils, you immediately associate with writing and writing alone. Of course, they were made for this specific function. Then again, their potential is not limited to this function exclusively. They can actually be used by entrepreneurs like you so as to expand the reach of your market and emphasize the identity of your company.